Gary Jones, founder of PHYSIO 206 is delighted to have set up a private physiotherapy company in his home-town. 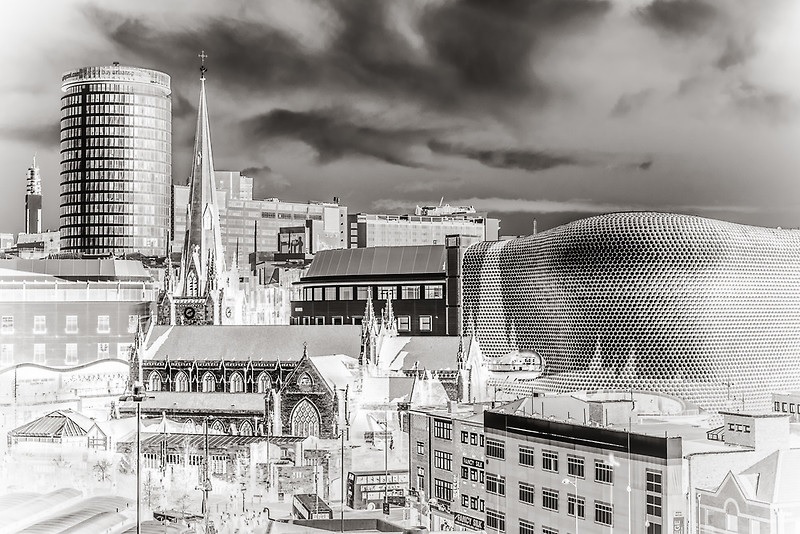 He wants to share some thoughts on his experience of working in London for 8 years for the critically acclaimed Six Physio and how this has shaped his vision to bring a high quality physiotherapy service to Birmingham and the surrounding area. “Having worked in London for 8 years, I very quickly realised that the level of private physiotherapy available was of an extremely high standard. Indeed, something that I had not experienced in my time working as a physiotherapist previously. I’m not talking in terms of the skills of the actual physiotherapists, as Birmingham is home to many exceptionally gifted physio’s and many in fact that I’m proud to know and have worked with. I am talking more in terms of the whole patient experience. I was very fortunate to work in a cool, modern, contemporary clinic. Not wearing uniform and greeting patient’s by their first name ensured a warm, friendly, relaxed atmosphere for people to enjoy their physiotherapy experience. Right at the centre of all of this was our patient’s, who we worked collaboratively with to achieve the goals they had set. Clear communication was essential to this process with clear expectations outlined. This included providing an accurate diagnosis and prognosis. In other words, could we get you better, how long would it take to get you better and if physiotherapy wasn’t the answer then we would find someone else who could. This was all delivered in simple, plain English, well Brummy in my case! We promised to get to the root cause of the problem and not just treat the symptoms. We know that there is often something else that is responsible for causing that painful achilles tendon, painful shoulder or painful back. I realised very quickly that there is a lot more to physiotherapy than treating the painful bits and that is definitely the case if you want to get a longer term solution to a problem and want to stay better rather than just feel better. Treatment would comprise initially of manual therapy, those traditional physiotherapy skills, the hands-on stuff. This was to help you move and feel better. Then came the super important bit to the process of improving your longer term health and function, the rehabilitation physiotherapy. Put simply the exercises. This was not just a sheet of exercises that were printed out and given to you in the final 5-10 minutes of the session. Instead, a bespoke, specific programme, that was modified, progressed and evolved to allow you to meet your goals and was key to ensuring that once you were moving better you would then stay better. However, the most important part in achieving a successful outcome was you, the patient. As physiotherapists we can offer a whole variety of treatment techniques but without “us understanding you” and “you understanding us” achieving the desired outcome is extremely difficult. Education and making the physiotherapy process simple and clear were key to this. Finally, there were many personal touches that really added to the high level of customer service that people experienced. Patients were all provided with the individual email address of their physiotherapist with the mandate that no question was a silly question. Responses to emails were prompt and normally within in a few hours and if there were any issues during the treatment process having an open and honest approach to discussing them was advocated by the physiotherapist. Working together to try to find the right solution was super important.